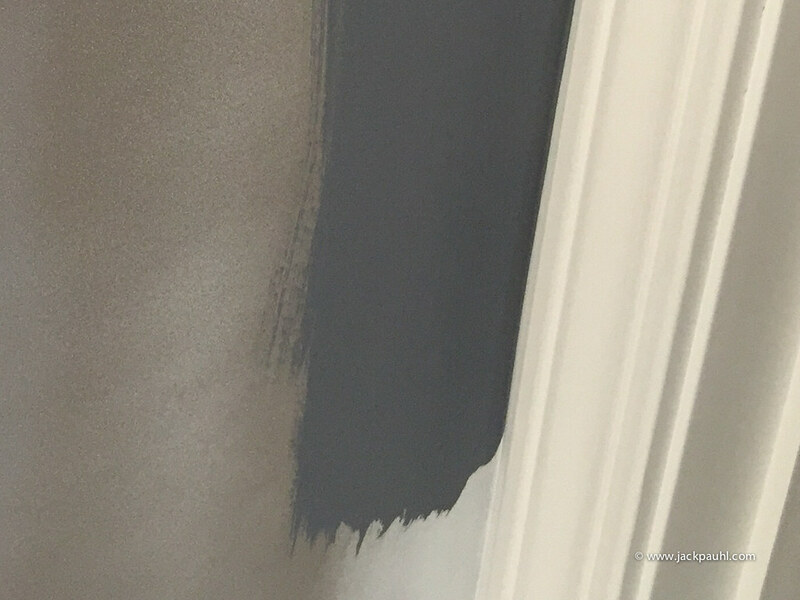 Here is another new paint at Home Depot to try. $15 Anyone try it yet? 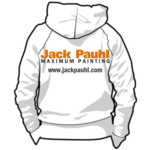 Available in 3 Bases plus a stock White. Have not. Gonna try the new Diamond on the next repaint. Nothing against Manor Hall, just always looking for the next best thing. 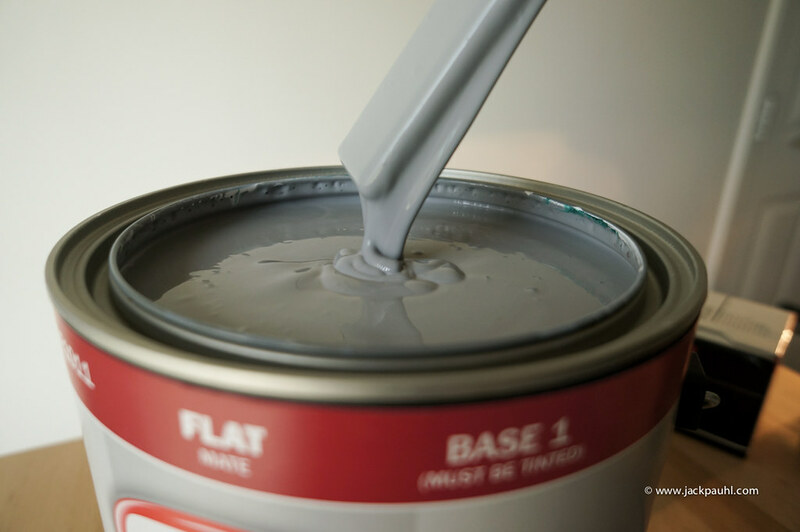 I'm not expecting much from a $15 paint, but I am interested in what it can do. 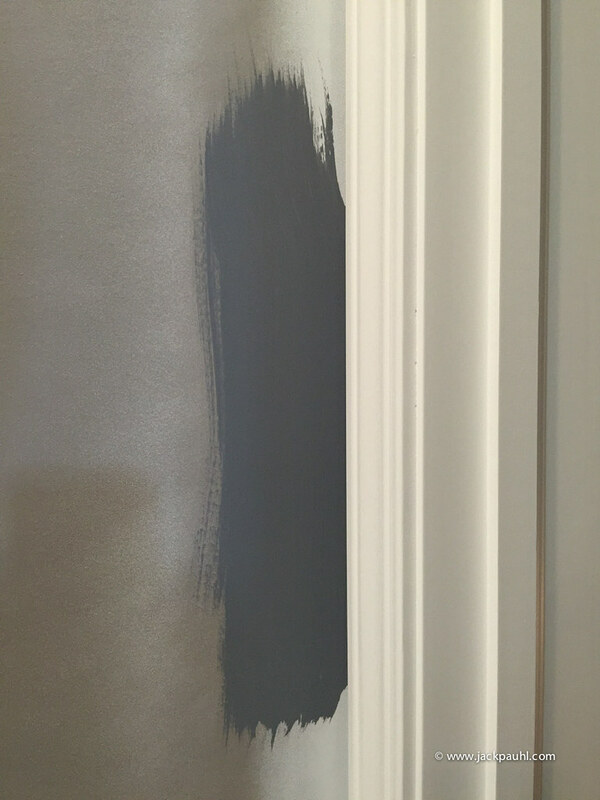 I'll try Glidden Diamond next on walls and trim. Here is a reference for thickness. Not too bad, but this is thicker than I prefer. 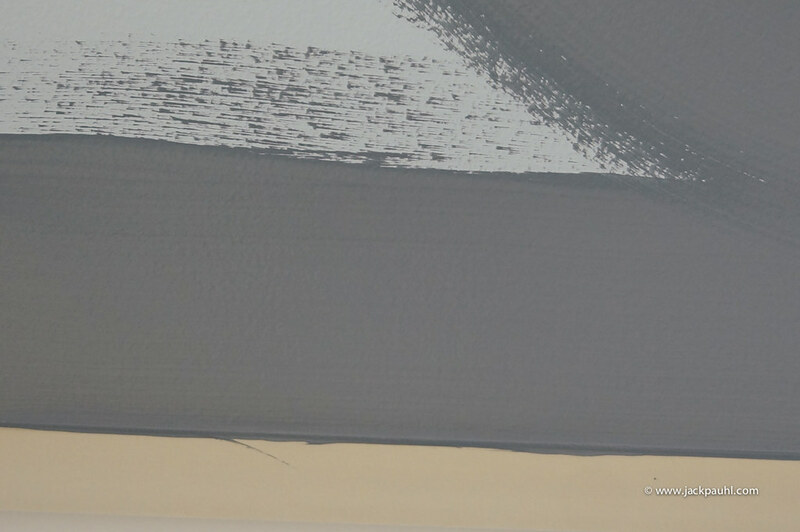 This kind of thickness may affect cut and roll time. 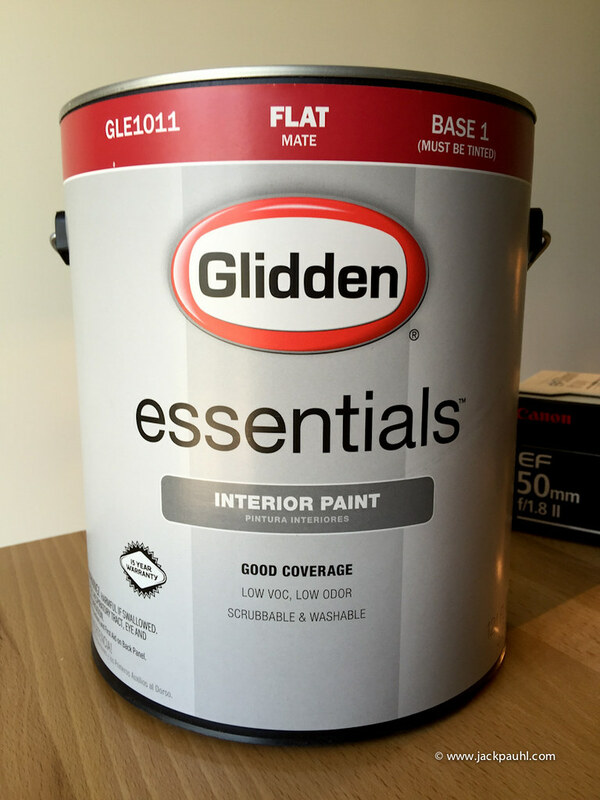 It will be interesting to see how Glidden Essentials cuts over itself. The cut was solid going over a flat pale blue. I did not experience any drag going over the unknown pale blue. I am curious how Essentials will cover white satin overspray. I will get to try that early next week. Here is a close up. It did not require any finesse to achieve solid coverage. First pass was solid. This is Base 2. 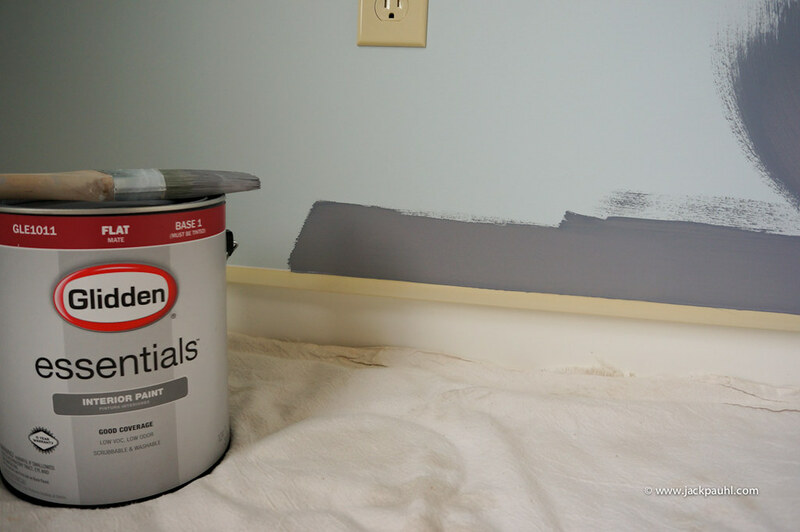 I had a chance to test Glidden Essentials for hide going over unsanded satin overspray.